Copyright 2017. 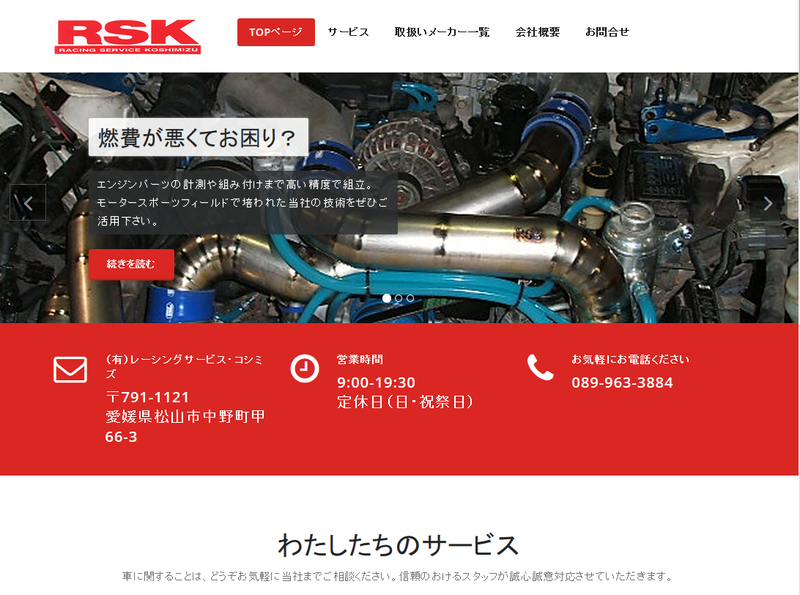 Racing service Koshimizu. All right reserved.